The narrow streets and beautiful squares are full of history… so head’s up! 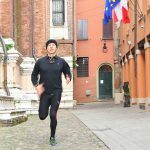 This tour will let you discover and enjoy one of the most distinctive architectural characteristics of Bologna: the many towers. During medieval times Bologna had more than 100 towers that were built for aristocratic prestige, defense and sometimes for residential purposes. They have become symbolic of the city. 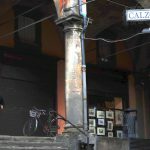 Today, there are still 24 including the two most famous: Asinelli and Garisenda, located in the historic center. Let’s run no matter the weather! The biggest advantage for those who love to visit the city running is to be able to do it no matter the weather. 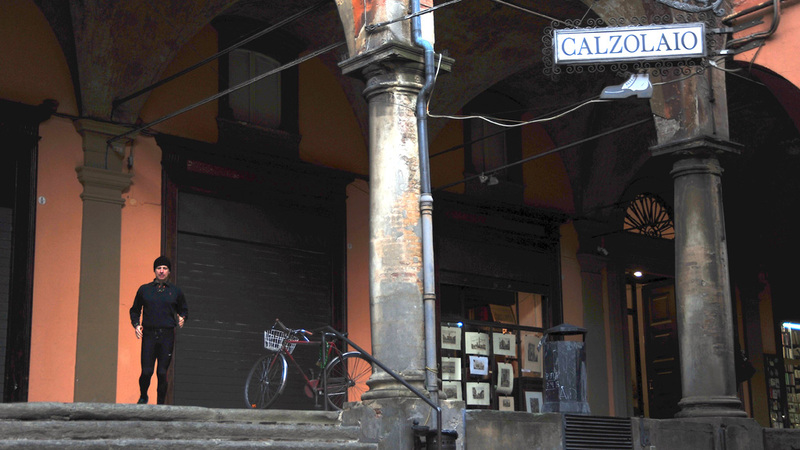 And this is possible since Bologna was developed entirely under porticoes throughout the old town – one of the most famous features of the city. 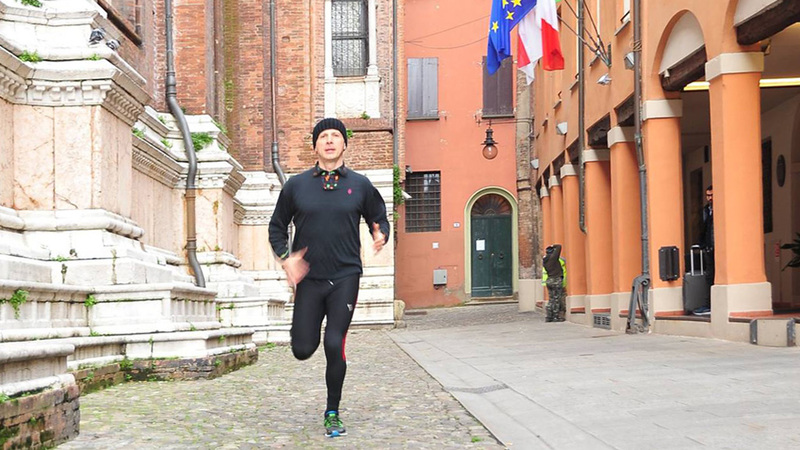 In fact, Bologna boasts the largest network of ancient arcades in the world (38 km are in the city center only), so this allows you to run out of the rain and sun and reach the most beautiful sights and most important monuments. The arcades themselves constitute an artistic and architectural gem, thanks to their uniqueness and variety. They are often seen along the main arteries downtown, or lowly set ones right up to those built from wood hidden in alleyways. And beneath their shade and shelter, lies countless artistic elements, historical workshops, and of course the real soul of Bologna. In case you are looking for a running tour in a day that is not scheduled, contact us and we might be able to accommodate you. In fact we are going to consider your request of a Classic Tour at the same price as an introductory offer. Just simply e-mail or call us. Do not hesitate to ask for a private tour or check our other scheduled group tours. Copyright © 2019 Bologna By Run A.S.D.